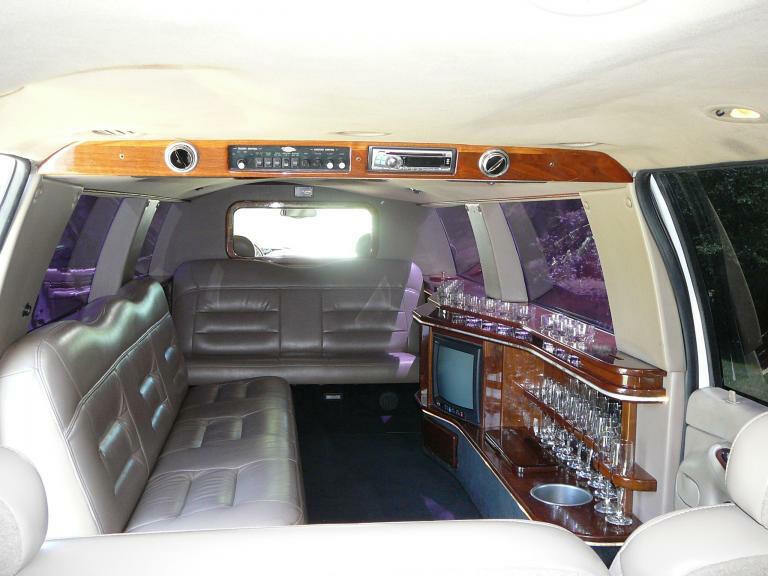 We have limos for every occasion needs! 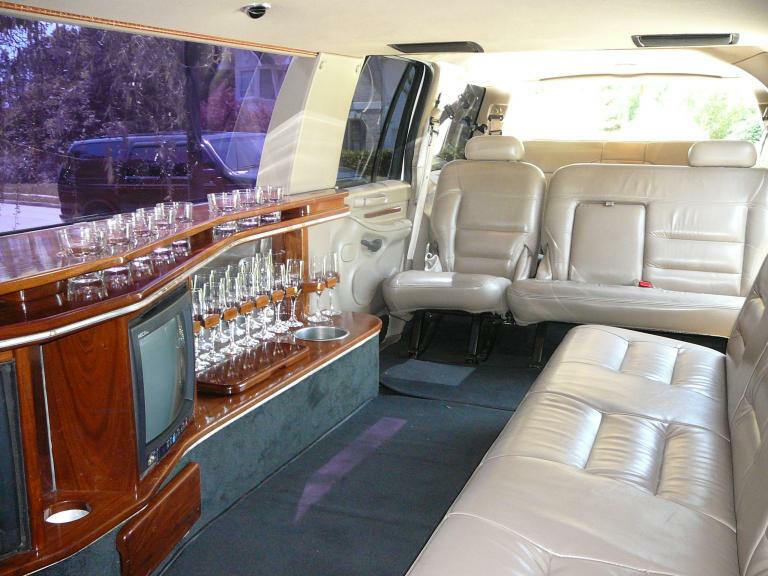 From a night out just for two all the way to a party of 56. 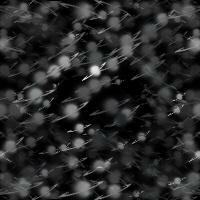 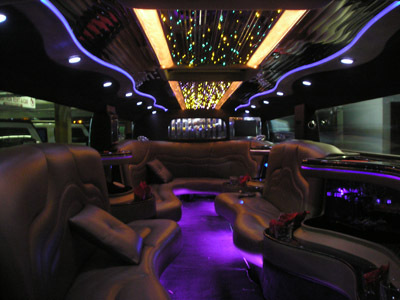 You just let us know what you are wanting and we will accommodate to your needs. 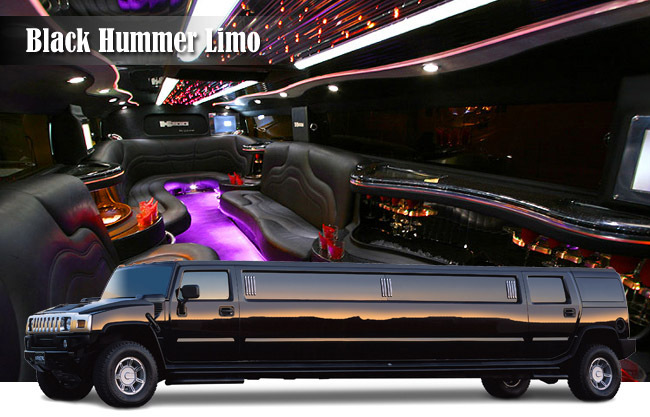 The Hummer Limo is the ultimate party vehicle. 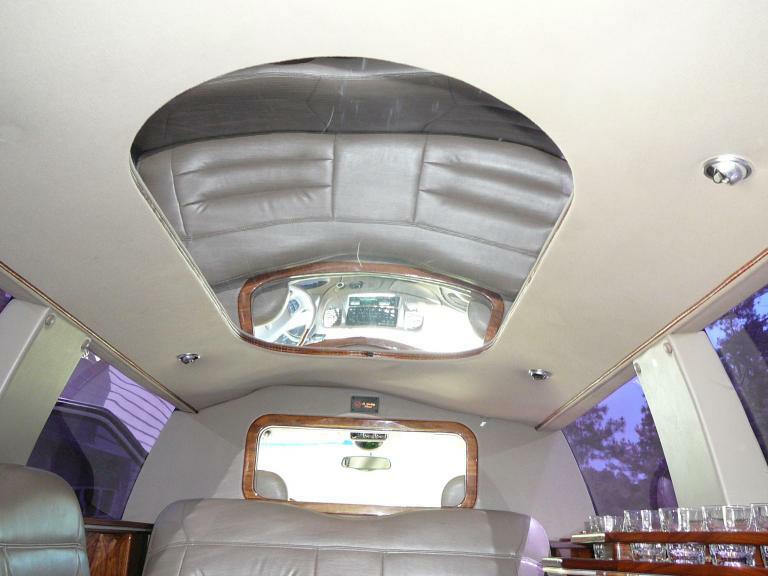 The internal lighting, mirrored ceiling, impressive bar, and multi-screen display all contribute to a fun and luxurious experience. 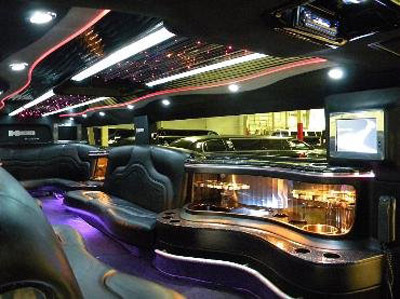 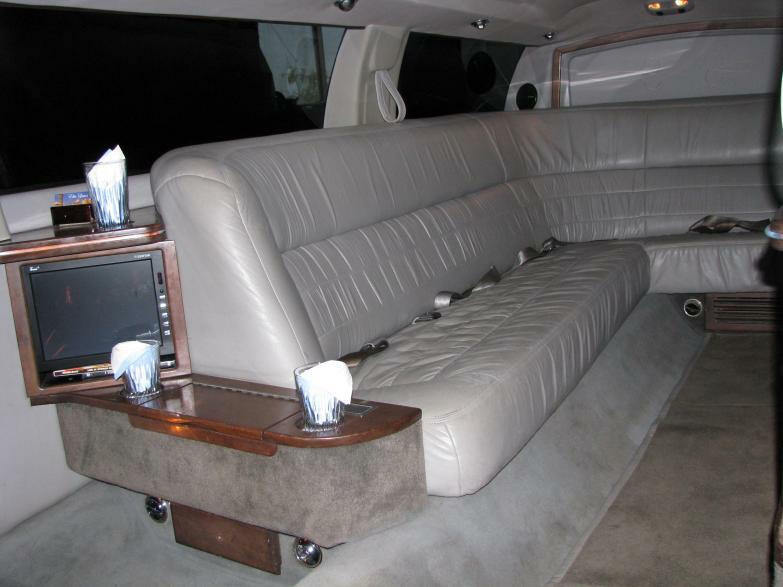 Elite’s H2 Hummer Limousine offers a more spacious interior than most. 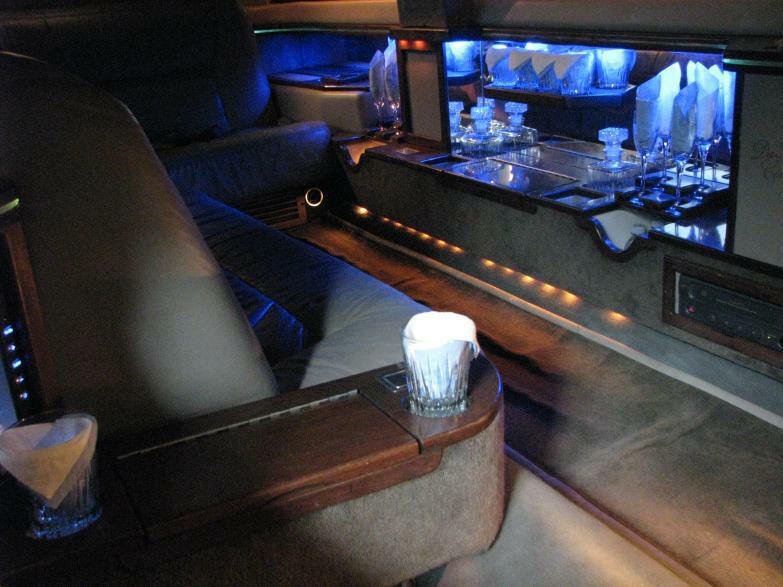 This larger H2 limo features the robust design that has made this vehicle among the most in-demand in the industry. 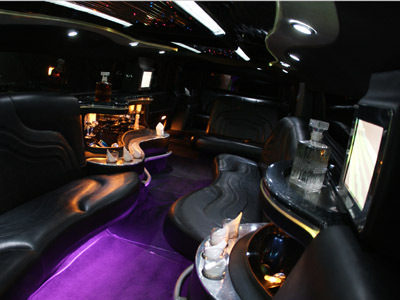 Be warned: you and your guests will be amazed when this shows up at your doorstep! 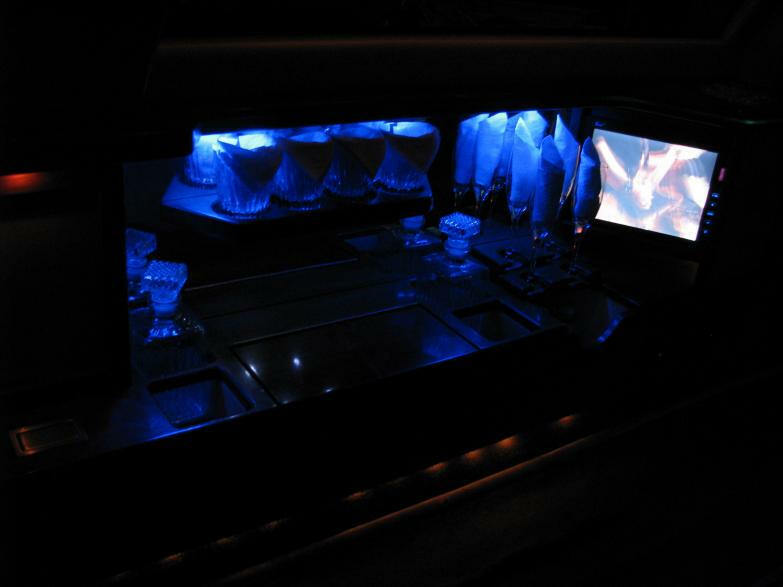 • Dry/Wet bar which consists of ice cold Coke, Sprite and Water. 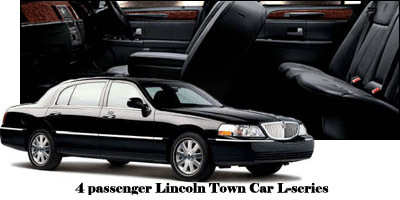 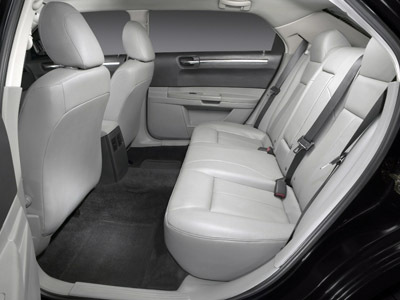 Ride in our 8-passenger Lincoln Stretch limo to and from McGhee Tyson airport or any other Knoxville area. 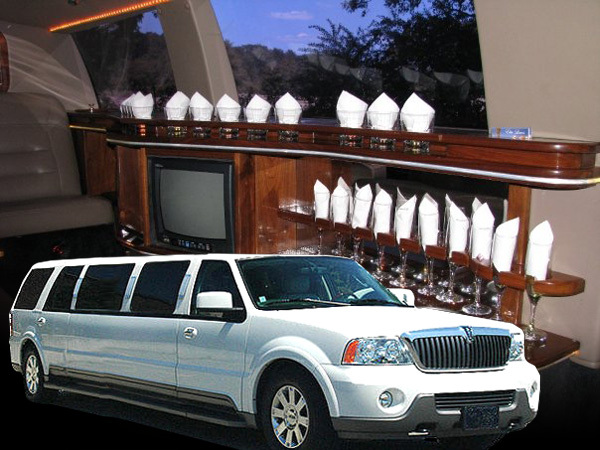 This vehicle is also perfect for prom, concerts and sporting events, outings, corporate clients and anyone else who is seeking limo service in Knoxville, Pigeon Forge, Gatlinburg and all of east Tennessee. 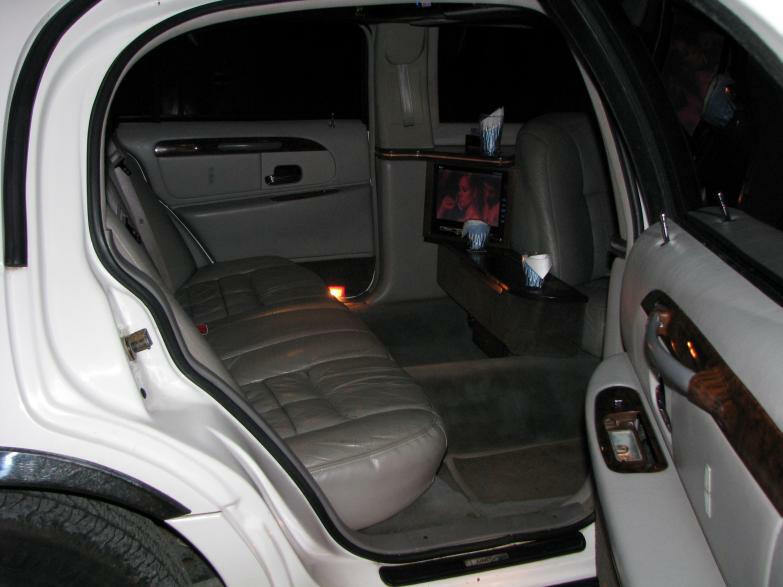 • 2 Flat Screen TVs plus a TV in the CD/DVD Player. 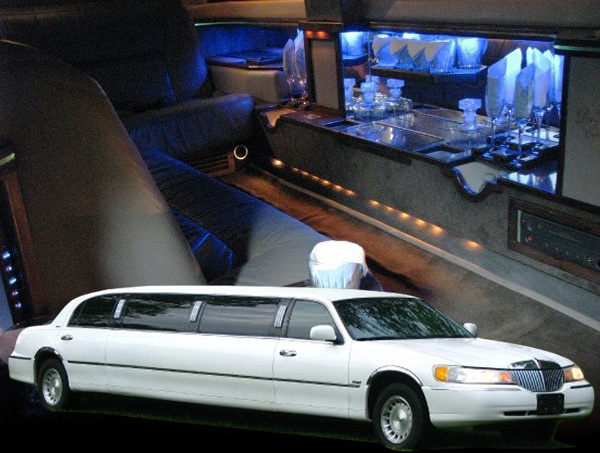 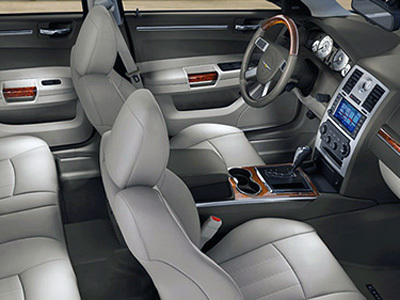 Elite Limos provides chauffeured car services to the entire Knoxville and East Tennessee areas. 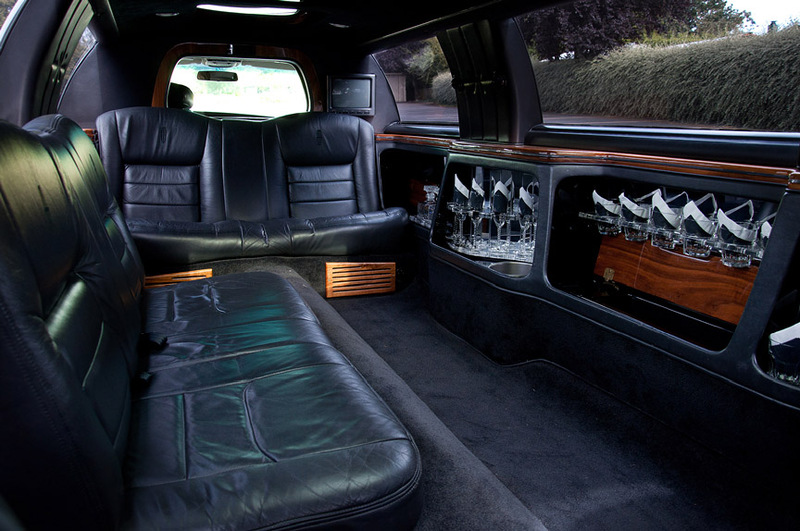 Whether it’s a corporate event, business trip, a shopping trip or any outing, we’ll ensure you travel in style and luxury. 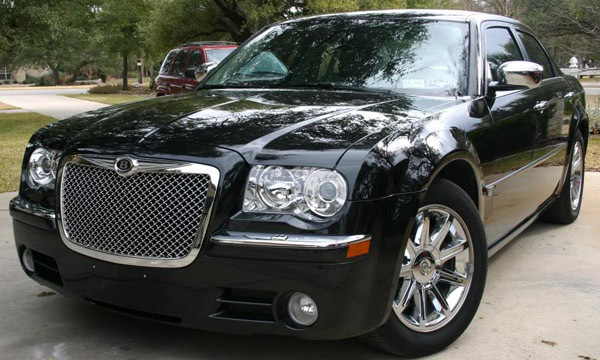 We also provide TYS airport car service, in addition to servicing the Knoxville area. 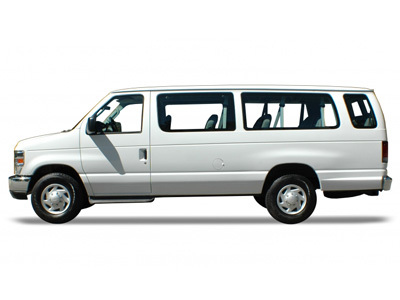 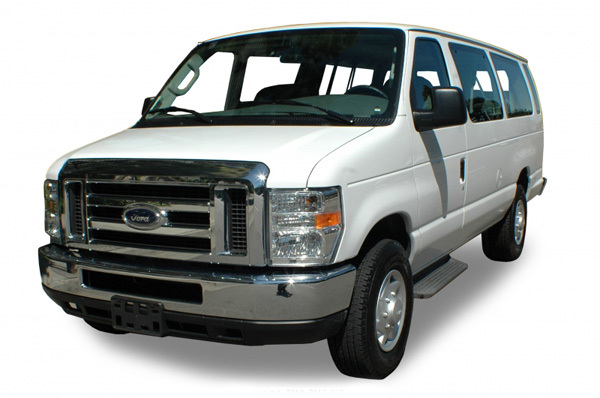 We frequently transport clients to a number of tourist areas, tailgating, concerts and all other sporting events. 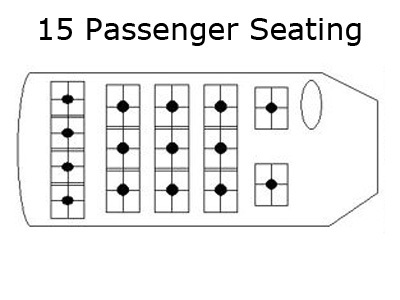 Seats up to 14 people + driver. 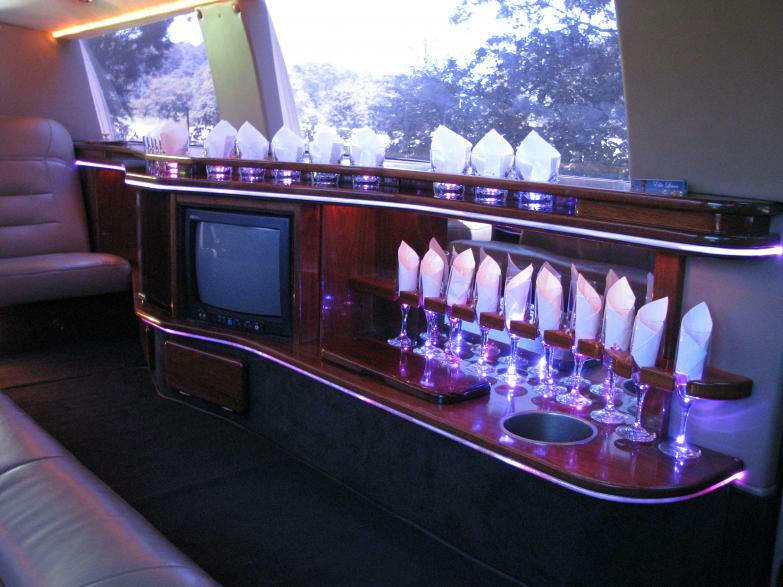 • 5 flat screen monitors with TV and DVD. 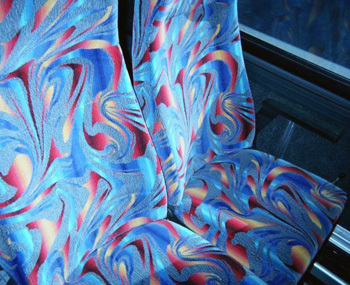 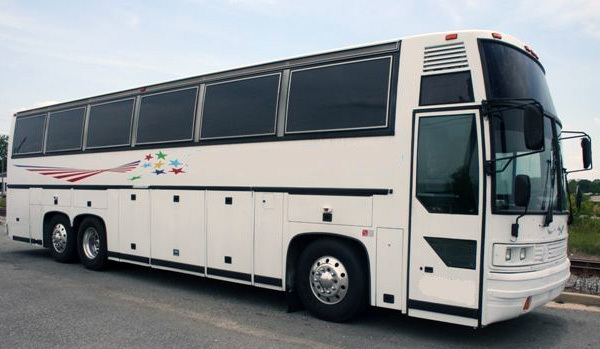 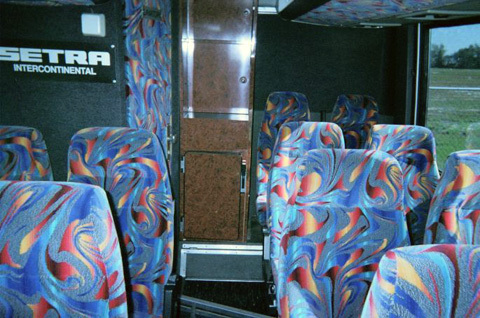 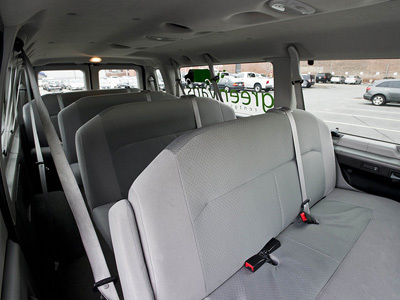 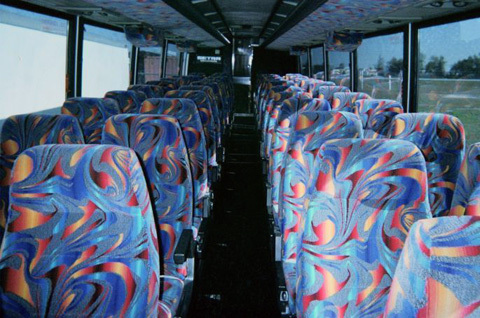 This bus is perfect for School Events, Church Outings, Casino Trips and much more.